Having not had the best of starts to the season to put it mildly, PNE are now unbeaten in four, winning two of those and having played Wigan and Aston Villa in that short spell as well. After a rocky start, the Lilywhites are now looking up the table instead of down and will be looking to kick on and try to recreate last season’s form, which took them within touching distance of the play-offs and Alex Neil deserves a lot of credit for arresting the slide. When you go through the teams that have enjoyed at least one season in the Premier League since its inception in 1992, some now even reside in the lower reaches of League 2 and it often feels like everyone has had their ‘turn,’ except the men from Deepdale. With the fiery Scotsman at the helm and with a bit of luck along the way though, you do get the feeling that Preston’s time is just around the corner. With all due respect, Neil’s playing career wasn’t as glamorous as some, but clocking up 389 appearances in English and Scottish Football is no mean feat. His days in youth football were spent at East End Park with Dunfermline Athletic, but his senior career kicked off with Airdrieonians in 2000, appearing in 16 games in the Scottish Football League First Division, before catching the eye of Barnsley. Neil settled in to life at Oakwell, making 142 appearances across all competitions in his four-year spell with the Tykes, and then signed for Mansfield Town on a free transfer. His Mansfield days only lasted one season however, as the bright lights of Hamilton drew him ‘home’ and he returned to Scotland’s First Division with the Accies, playing his part in 246 games from 2005 to 2015, with the highlight coming in the shape of promotion to the Scottish Premier League in 2008. The man from Bellshill slipped seamlessly into management towards the end of his playing days, as his last two seasons at New Douglas Park were spent as player manager, where he led Hamilton Academicals to promotion to the Scottish Premiership in 2014. His exploits in the dugout gained admiring glances from down south and in January 2015 it was Norwich City who ‘took the plunge’ and made Alex the second youngest manager in the Football League at the time. Neil took Norwich to the promised land of the Premier League at the first time of asking, after winning the 2015 Football League Championship play-off Final at Wembley. As possibly a victim of his own success however, Neil was relieved of his duties at Carrow Road in March 2017, after immediate relegation back to The Championship and a string of poor results thereafter. He was appointed by Preston on 4 July 2017 and took them to within a whisker of the play-offs last season. 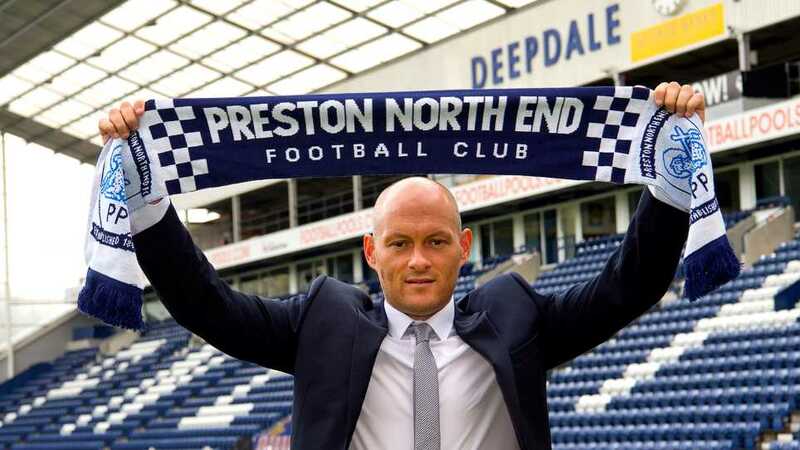 Alex Neil knows how to get a team working and playing in his own style and has proven he has what it takes to get one out of The Championship as well, and you could do a lot worse than keeping your eyes on Deepdale in the coming years, because this week’s ‘Sports 360 Supremo’ might just do it again.